float knowledge return wisdom;: 365project: Day 21, 22, 23, 24, 26 - Now editied for extra sanity. 365project: Day 21, 22, 23, 24, 26 - Now editied for extra sanity. So I haven't posted lately. I have been in a bad way, as most of those around me know. So I'm going to try to catch up a little here, and give a few days in one blow. I'll do the runner up post for the last week on the weekend. After that, I might go to monthly runner-up posts; we'll see. Hard choice today. I had quite a few to choose from that I liked. Not very inspiring today. 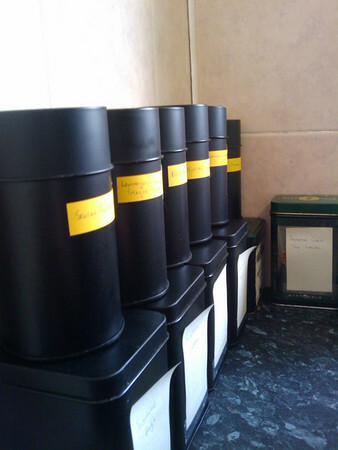 I tidied up my tea collection, and this was the result. I didn't manage to take any photos today. It was just one of those kinds of days. So, I'm backfilling with an awesome photo from another day. 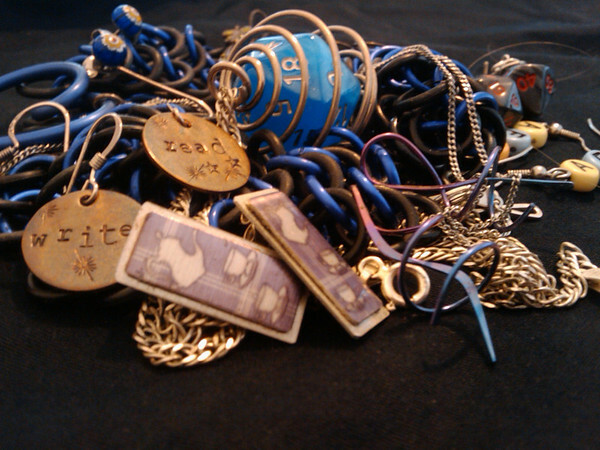 The jewellery I wear on a regular basis. It is in some ways a very personal photograph - more personal than a portrait would be, as it reveals rather more of who I am. No particular art went into composition, but I do like how the focus has fallen. The focus on this was just perfect. 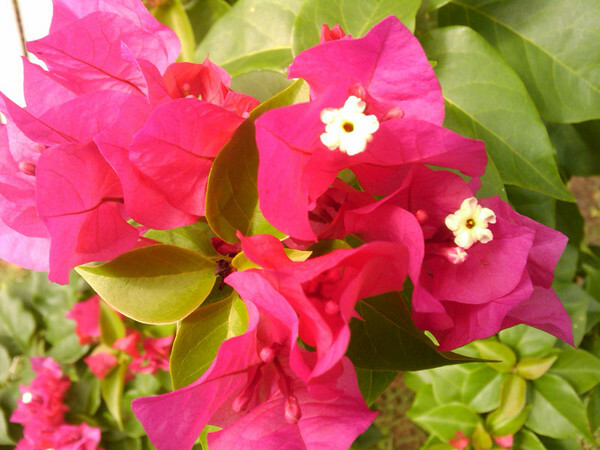 And it's a pretty flower, too. 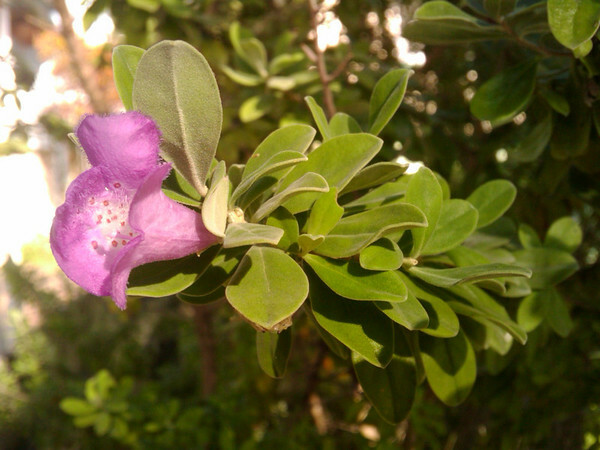 I especially like how the texture of the leaves comes through. This caught my eye in the grass outside where I live. 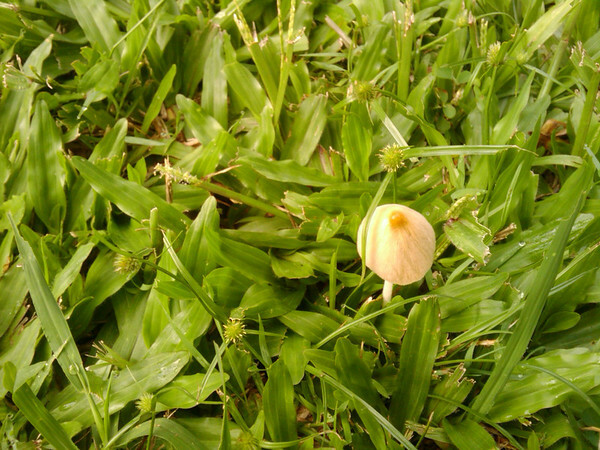 I like the sense of being different the lone mushroom in the grass has. 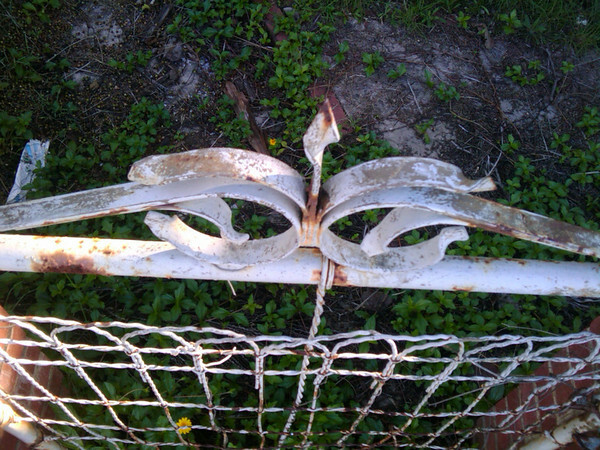 This house and gate features a bit in my photos. I just find it really interesting to look at. I think this shot captures a lot of the feel of the gate, with the rust, spike, twisted wires and background of dark green leaf cover on the ground.